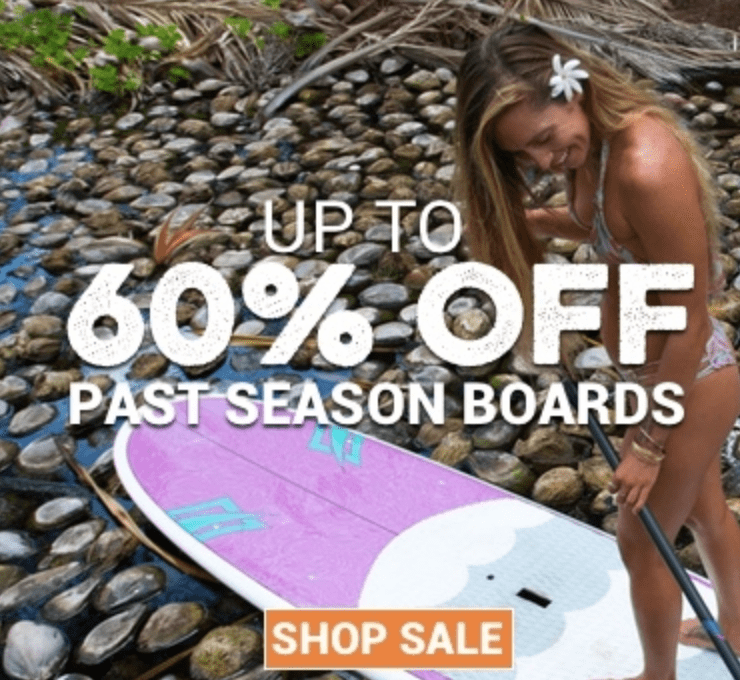 The topic of life jackets, or personal flotation devices (PFDs), is never a favorite amongst stand up paddle board enthusiasts. But while some daring (reckless) individuals may choose to go without, even the wildest SUP ride is not worth risking your life over. Unfortunately, stand up paddle boarding, like any other sport, can be deadly under certain conditions. It also has its share of high profile freak accident stories that could have been averted with the right safety gear. Of course, you want your family – including any canine passengers – to have the most fun possible together enjoying being out of the water with your stand up paddle boards. But you also want each of you to be fully safe and protected during your SUP rides. 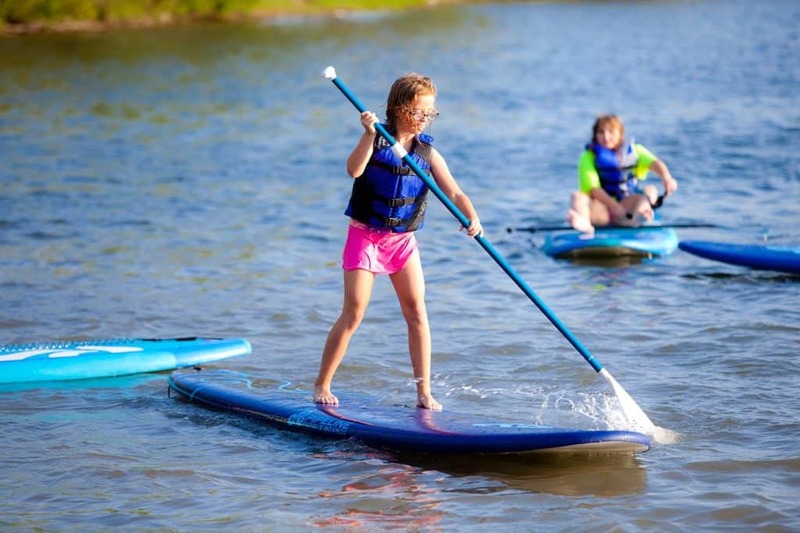 In this post, learn what you need to know to pick the right stand up paddle board life jackets for family members of all ages. According to the U.S. Coast Guard (USCG), a stand up paddle board is technically classified as a “vessel” in any use area not defined as an area strictly reserved for bathing, surfing or swimming (such as a swimming pool). So for example, if you decide to bring your SUP board to a local pond, lake, river, bay or beach, your board will then become an official vessel. And as a qualifying vessel, certain safety protocol applies. Know how to swim and be a strong swimmer before trying paddle boarding. Always carry a safety whistle with you. Wear a properly fitted and rated life vest at all times. Understand how to stay safe and use an ankle leash (quick release is best). Know the local safety rules and regulations. Always remain aware of terrain and other SUP-ers, swimmers, surfers and individuals. Know how to use your paddle blade for effective board navigation. Don’t go anywhere that is posted as off-limits. Life jackets, like paddle boards, come in different styles designed to fit users of different ages, weights and heights. There are five basic types of life jackets, four of which are often recommended for use with stand up paddle boarding. 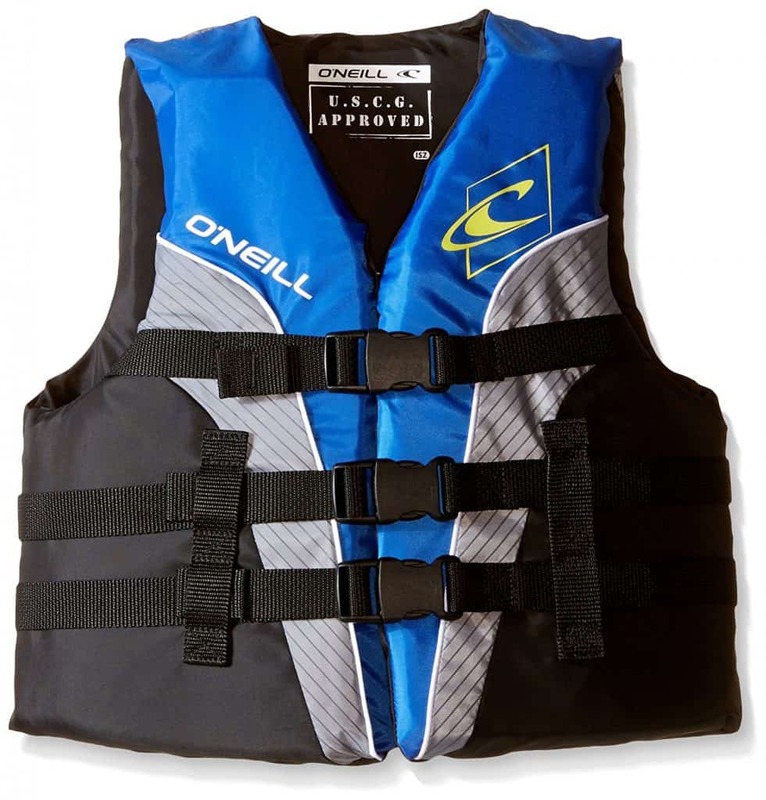 These bulky, durable vests are designed for use in remote or choppy waters. The goal here is to turn the paddler face-up in the water and help them remain buoyant even if rescue is slow in coming. This type of vest is less bulky than the Off Shore version, but still more robust than vests designed for use in calm waters. Some vest models will also turn the paddler face-up in the water to wait for rescue. This lightweight, streamlined vest is more user friendly and offers greater range of motion, but should only be used in situations where rescue will be quick in coming and the wearer does not need to rely on the vest to be turned upright while waiting. 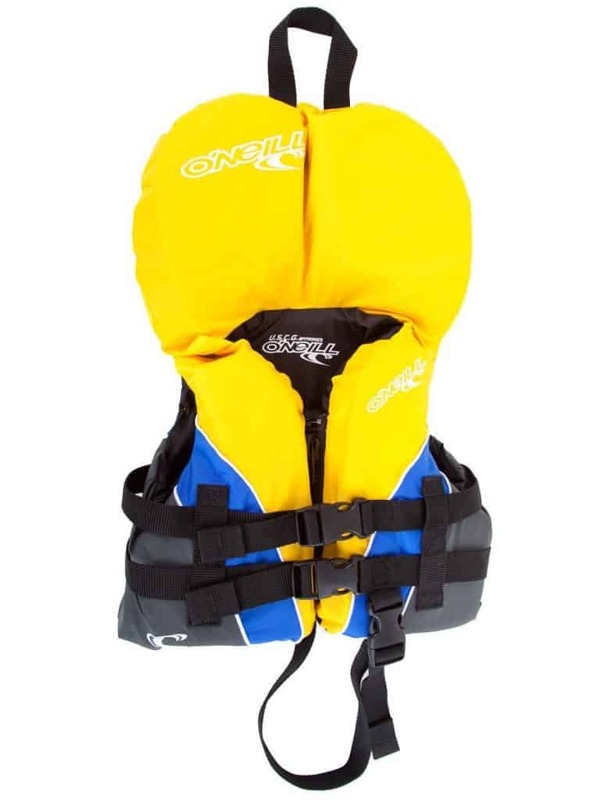 This type isn’t really a life jacket at all, but rather are for use as a second option in addition to a life jacket. They are called throwable devices because they are often designed to look like rings or cushions that can be thrown into the water to retrieve someone who has fallen off the board. These life jackets each have a single use type – some are just for windsurfing, some for kayaking and some for SUP, et al. Some are also labeled “hybrid” for multiple uses or “deck” for boat use. According to the U.S. Coast Guard, a certain level of buoyancy is required in order to provide flotation assistance should the need arise. You can test whether a life jacket is offering sufficient buoyancy by putting it on, entering the water, relaxing your body and tilting your chin towards the sky. You should be able to float with your chin out of the water and no exertion on your part. If your vest moves about or you begin to submerge into the water, you need a life vest with more buoyancy. The typical adult paddler will need only 7 to 12 lbs. additional buoyancy to remain safely afloat while awaiting rescue. The more you weigh and the fitter you are, the more buoyancy you may need. Type 1 vest: 22 lbs. of buoyancy. Type 2 vest: 15.5 lbs. of buoyancy. Type 3 vest: 15.5 lbs. of buoyancy. Type 4 device: 16.5 lbs. / 18 lbs of buoyancy (depending on device type). Type 5 vest: 15.5 lbs. / 22 lbs. of buoyancy depending on vest type and level of inflation. A sobering thought – while it takes the average adult 90 seconds to submerge and drown, the same can happen to a child in 20 seconds or less. For this reason, the USCG requires that all SUP-ers ages 12 and under need to wear an appropriately sized and rated life jacket. As far as infant life jackets are concerned, the life jacket or listing will indicate whether it is designed for use with an infant or toddler (8 to 30 lbs. ), a child 30 to 50 lbs.) or a youth (50 to 90 lbs.). Every single SUP-er must wear an appropriately sized and rated life jacket (of Types I, 2, 3 or 5). My personal favorite due to looks, safety and comfort that is USCG approved. I mention this same jacket in other blogs as well, it is just a great jacket and looks great as well. What is comfortable for men, also is comfortable for women (well, one of the more comfortable anyway). I can’t say enough about this line that O’Neill offers for paddleboarding and water sports in general. Protect your kids know they are wearing something proven and trusted. 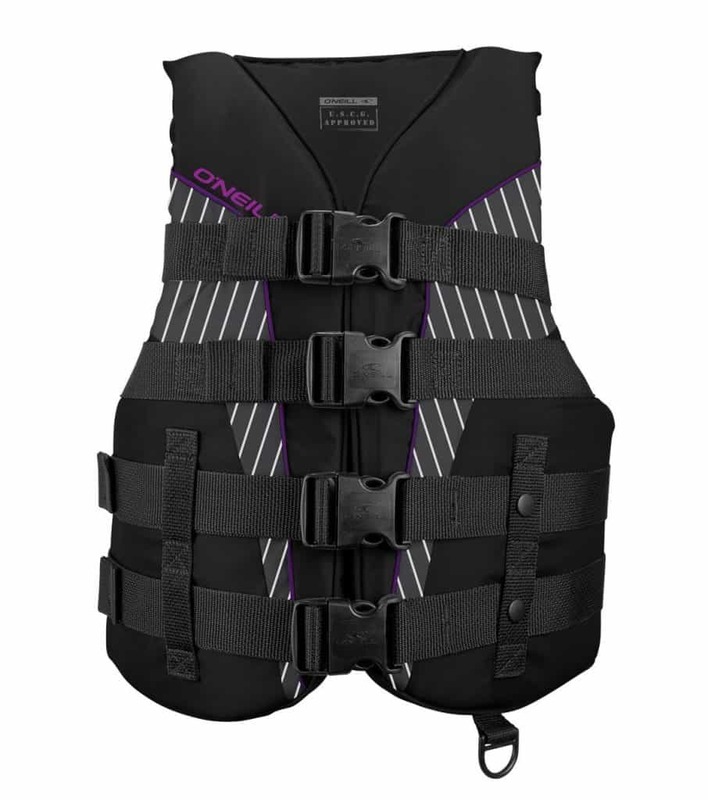 O’Neill is hard to beat which is why I recommend them so much for life vests. I would have to recommend this to anyone as I just trust O’Neill honestly. They make great stuff and have been for longer than I have been alive. Tried and tested. 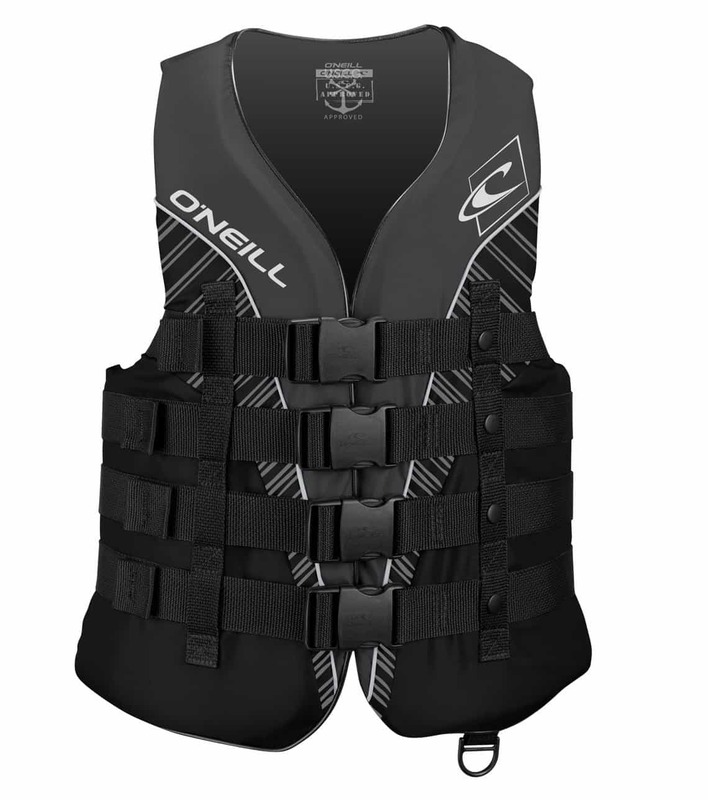 As you can see, O’Neill life jackets and gear in general are some of the best in our opinion. They were the rage when I grew up surfing and still make great products that you can trust. I put a lot of weight in trust as well as comfort when it comes to life jackets. We hope you enjoyed our blog and review. Please leave any comments and questions you may have below.